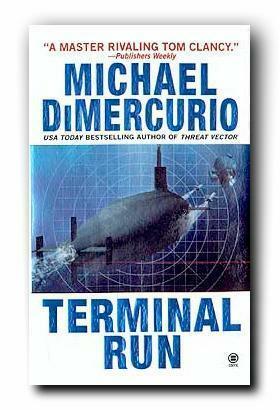 The explosive new techno-thriller from former submarine officer Michael DiMercurio. Order TERMINAL RUN At Amazon.Com! Order TERMINAL RUN At Amazon U.K.!